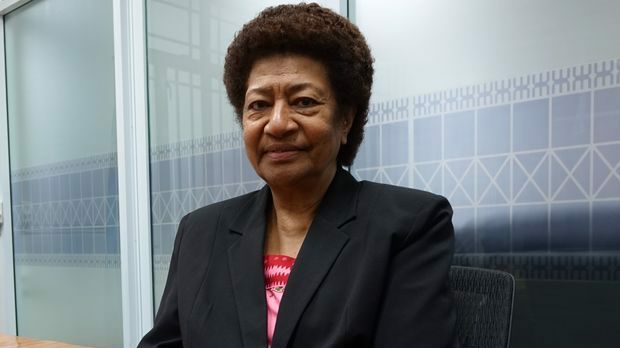 SODELPA and Opposition MP, Ro Teimumu Kepa says she supports Prime Minister Voreqe Bainimarama’s warning to foreign developers. The PM earlier this year stated that all developments shouldn’t adversely affect the environment and the health of the Fijian people. 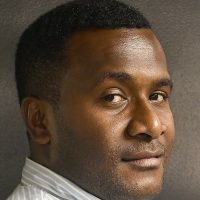 Speaking in parliament yesterday, Ro Teimumu says Fiji’s environmental sustainability should always be prioritized over economic development. Ro Teimumu is calling on government to follow a thorough process before an approval is given for a development to take place.